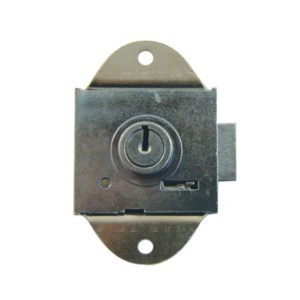 Locks for cabinets, including multi draw locks and roller cams. UNION ASSA ABLOY Cabinet locks for applications such as multi draw cabinets, vending machines and tills. 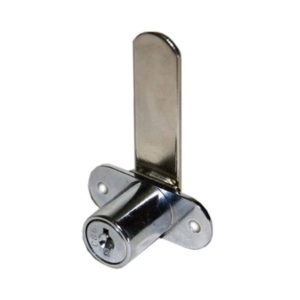 FIRST LOCK Cabinet locks for applications such as multi draw cabinets, vending machines and tills.